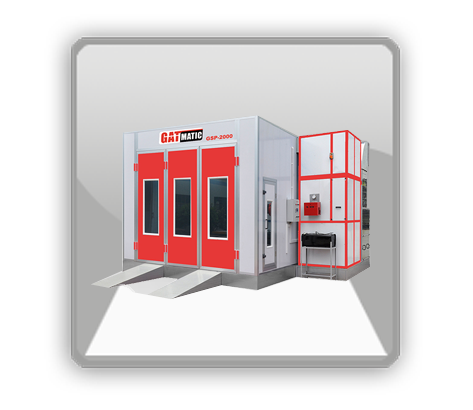 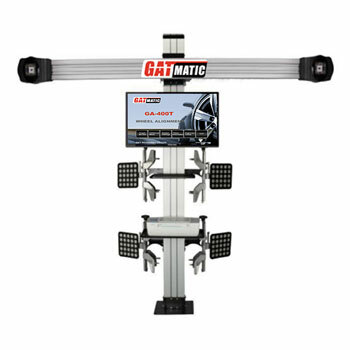 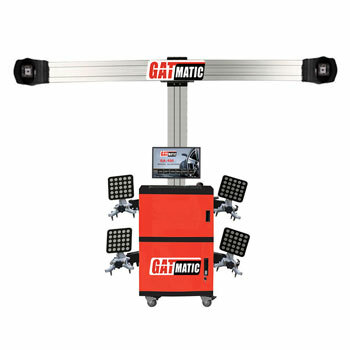 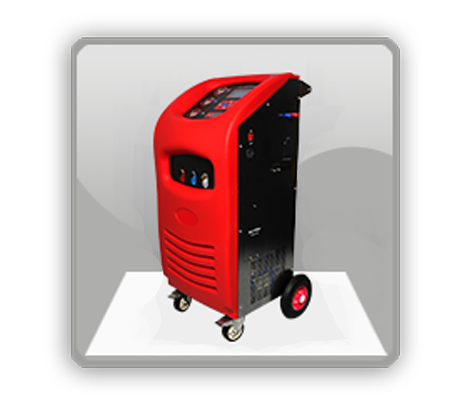 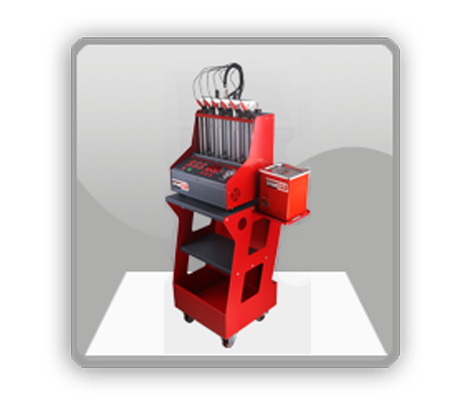 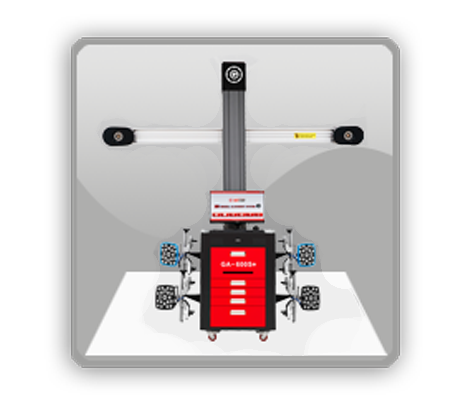 Wheel Aligner | AC Machine | Spray Booth | GAT MACHINERY CO.,LTD. 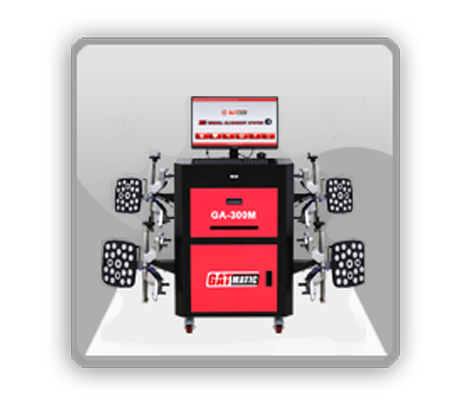 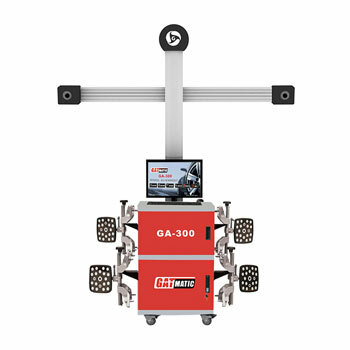 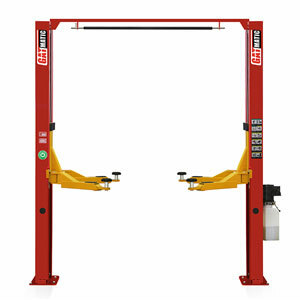 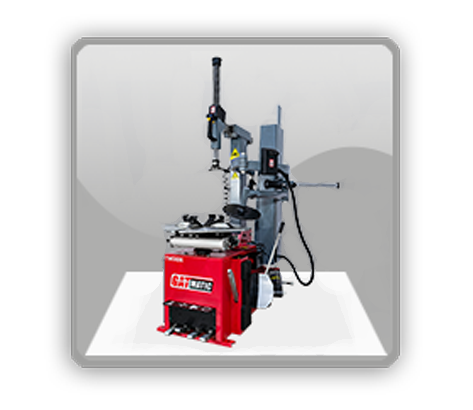 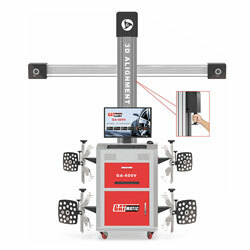 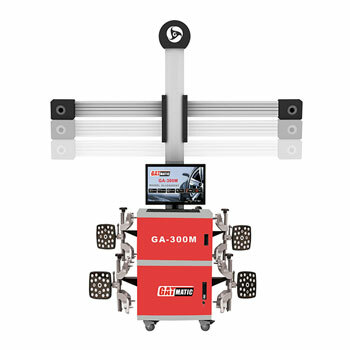 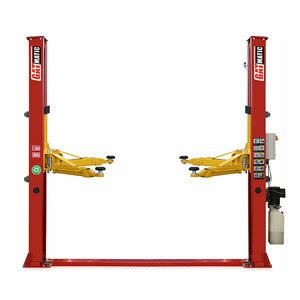 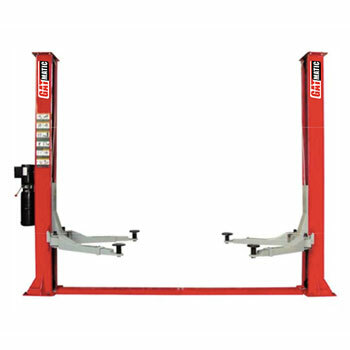 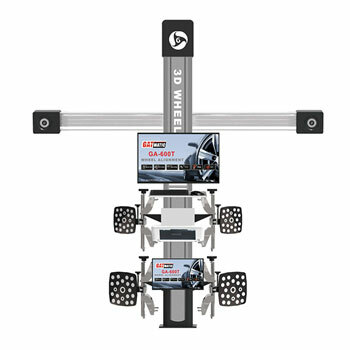 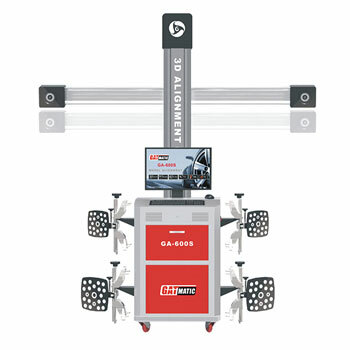 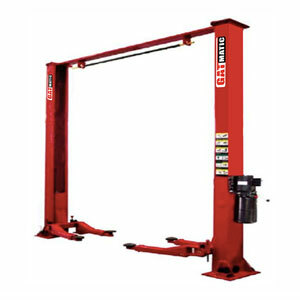 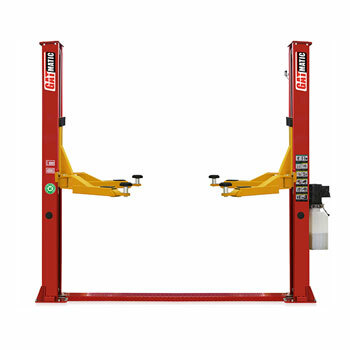 tire changer, wheel balancer and lift with strong technical force. 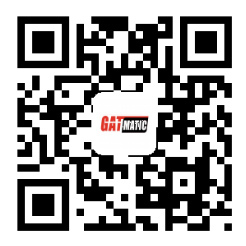 We have enjoyed a high reputation among our customers for the cost effective products with high quality. 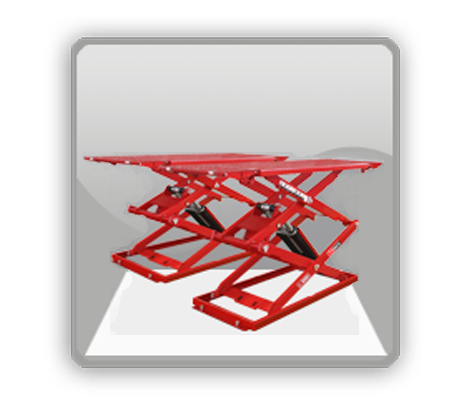 Products are exported to Europe, South America and Southeast Asia and so on. 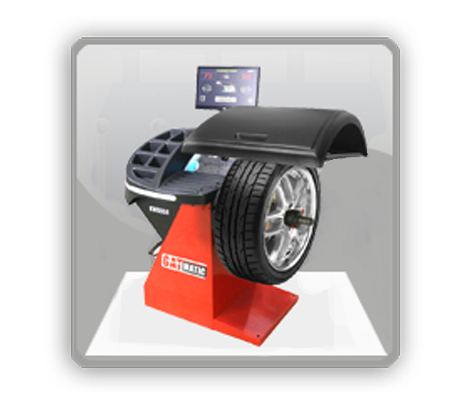 Address：No.8, Chenwu Road, Dakang Community, Henggang Street, Shenzhen, China.